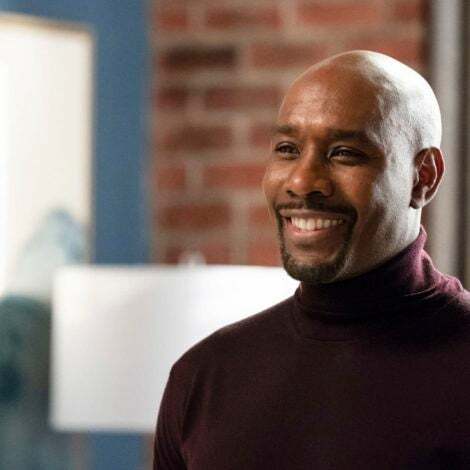 It's our honor and privilege to present you with a list of some of the most amazing beauty brands -- that just so happen to be Black-owned. Scroll though, take notes, treat yourself and prepare to be beautified! Enjoy luxe ingredients sourced from 25 countries and packaged in dark violet Miron glass, which energetically activates the botanical formulas. 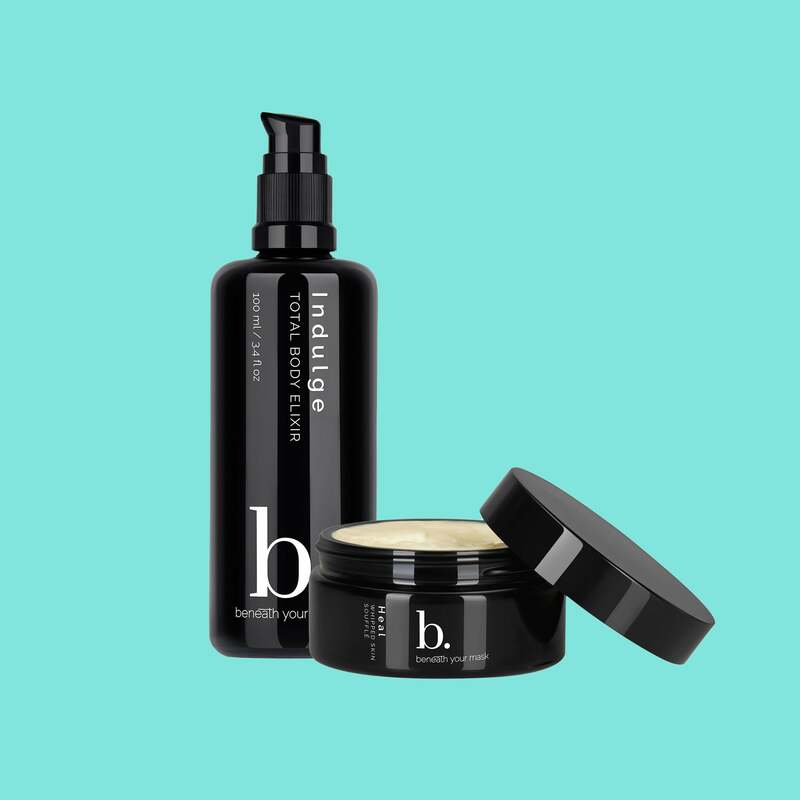 Indulge Total Body Elixir, $90, and Heal Whipped Skin Soufflé, $80, beneathyourmask.com. 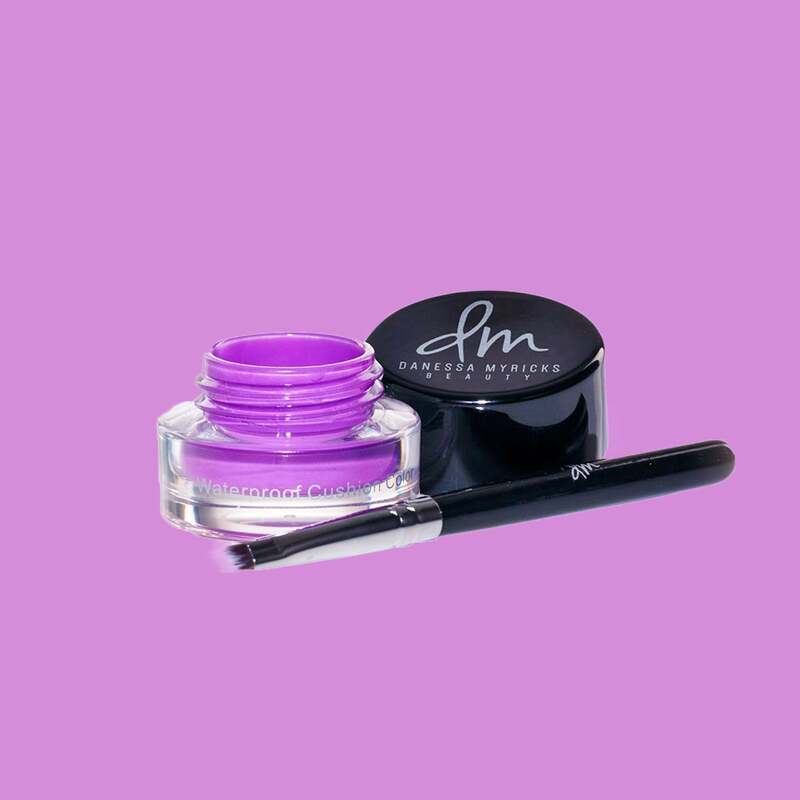 The innovative formulas in eyecatching colors are perfect for makeup pros and novices.Waterproof Cushion Color in Liquid Lilac, $12, danessamyricksbeauty.com. We’re more than happy to pay any extra shipping fees to get our hands on this U.K.-based outfit’s cold-pressed shea butter and coconut oil creations. 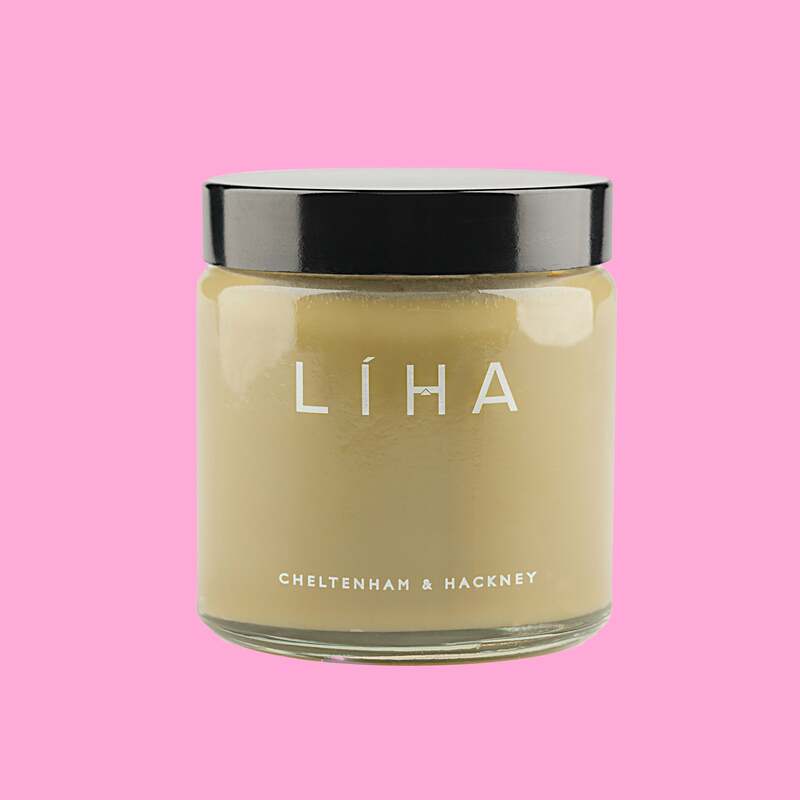 Gold Shea Butter, $27, lihabeauty.co.uk. 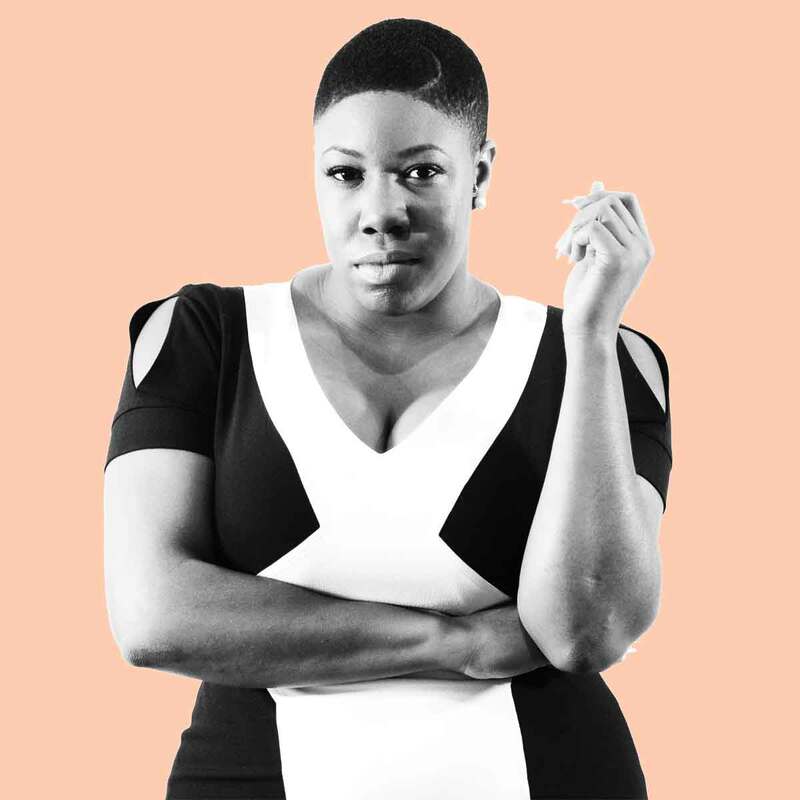 Although the handcrafted products from this Harlem-based biz are whipped up in small batches, they deliver big results for your skin, bodyand hair. Curlspiration Curl Defining Gel, $18, sdotbeauty.com. Started in 2012, this skin care outfit takes pride in making natural beauty remedies delivered in sleek, modern packaging. Make time to stock up on its moisturizers, body washes, gift sets and more. 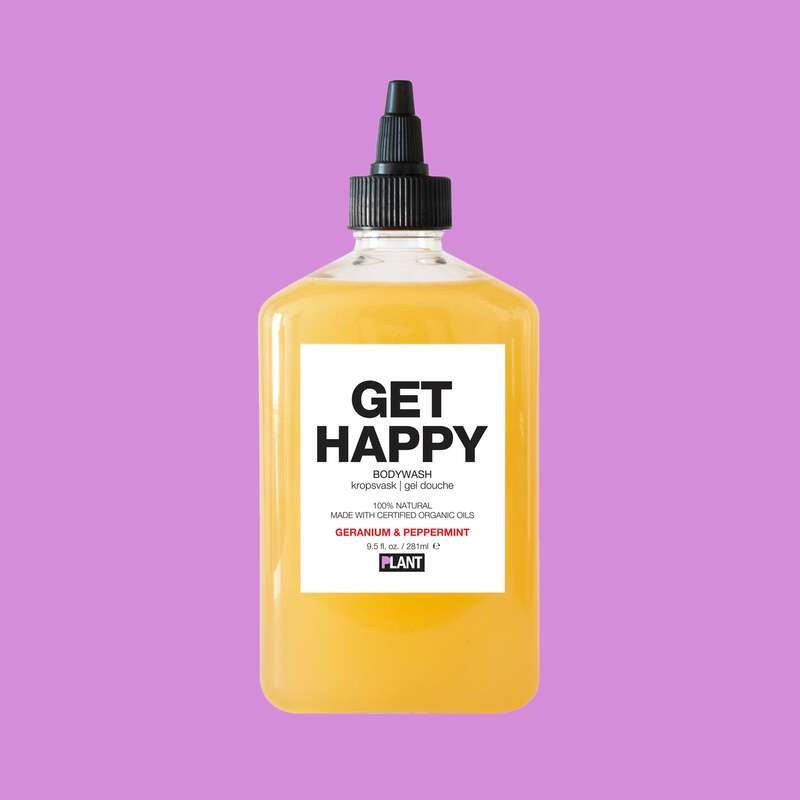 Get Happy Bodywash, $20, plantapothecary.com. 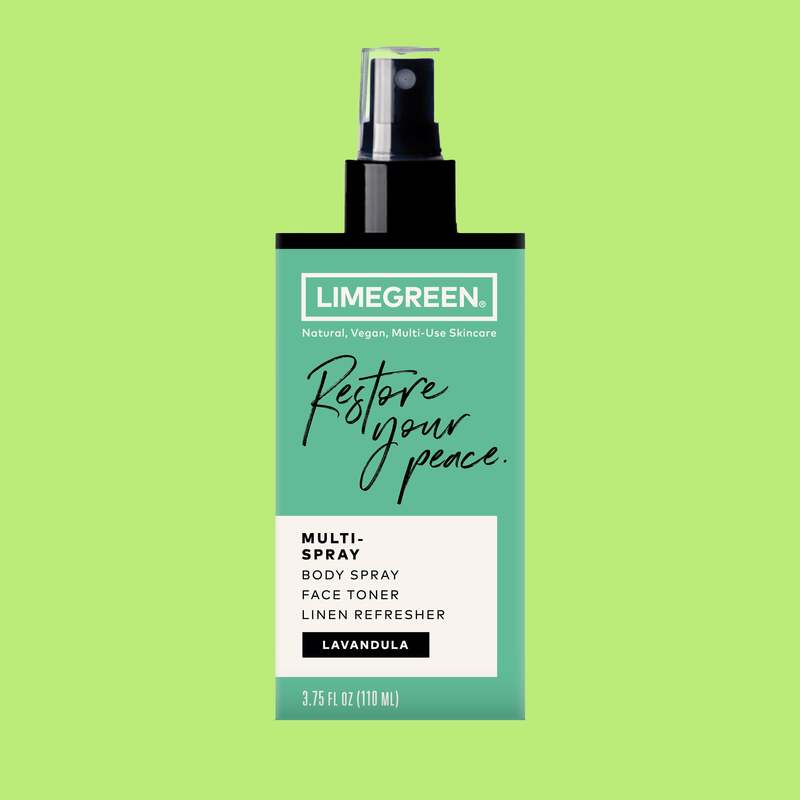 Initially conceived to combat adult acne, the company now promotes holistic healing to beautify from head to toe. 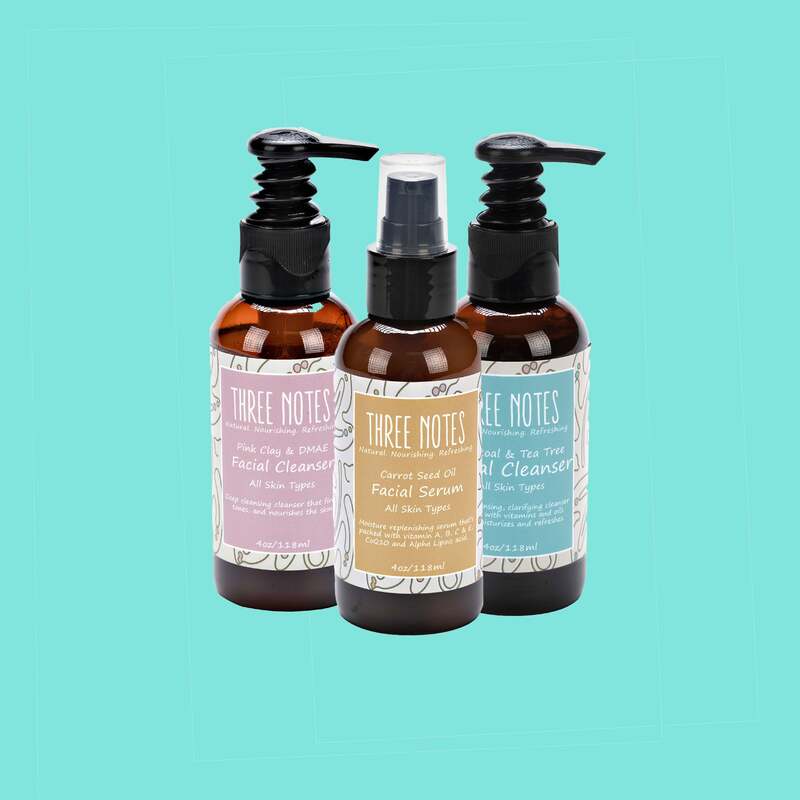 Pink Clay & DMAE Facial Cleanser, $26, Carrot Seed Oil Facial Serum, $33, and Charcoal & Tea Tree Cleanser, $26, threenotes.com. 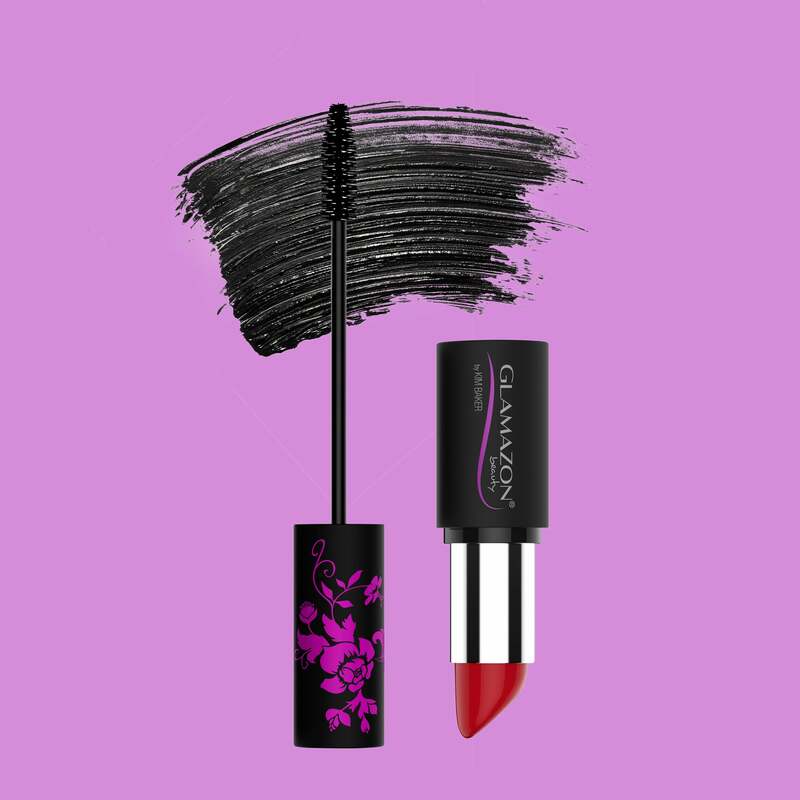 Get glammed up with items that are organic, vegan and oh, so fabulous. 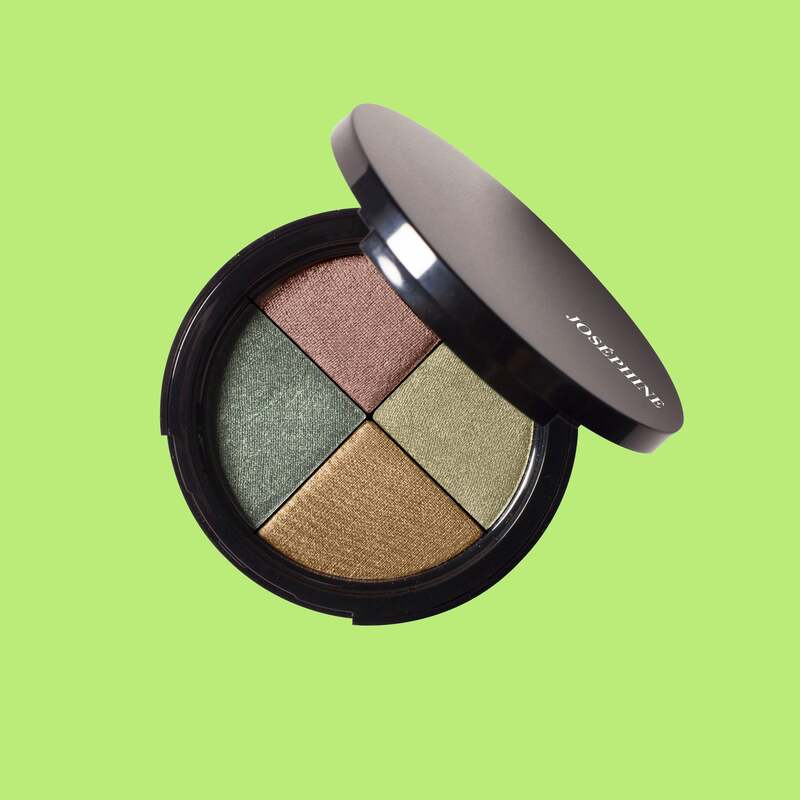 HD Mineral Eye Radiance Quad in Taylor, $59, josephinecosmetics.com. 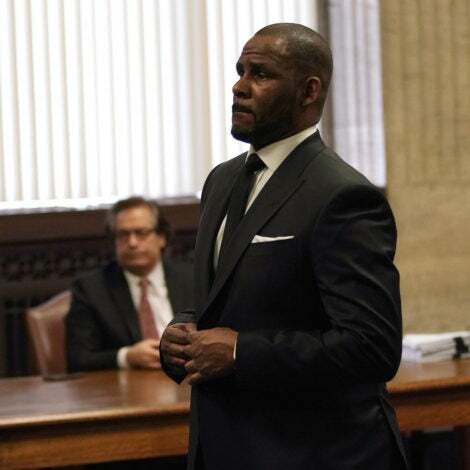 FORM With this line, the same folks who brought us the men’s grooming system Bevel are now offering customizable hair care for textured tresses. 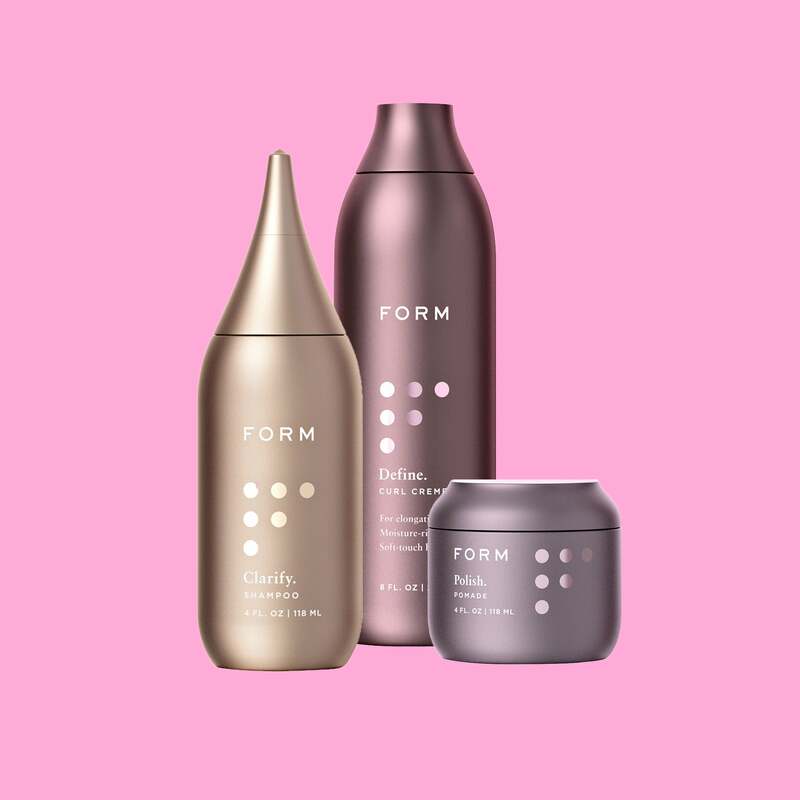 Clarify Shampoo, $22, Define Curl Creme, $29, and Polish Pomade, $26, formbeauty.com. This firm’s mission is simply beautiful: to promote the long-term health and well-being of Black women through its holistic products. 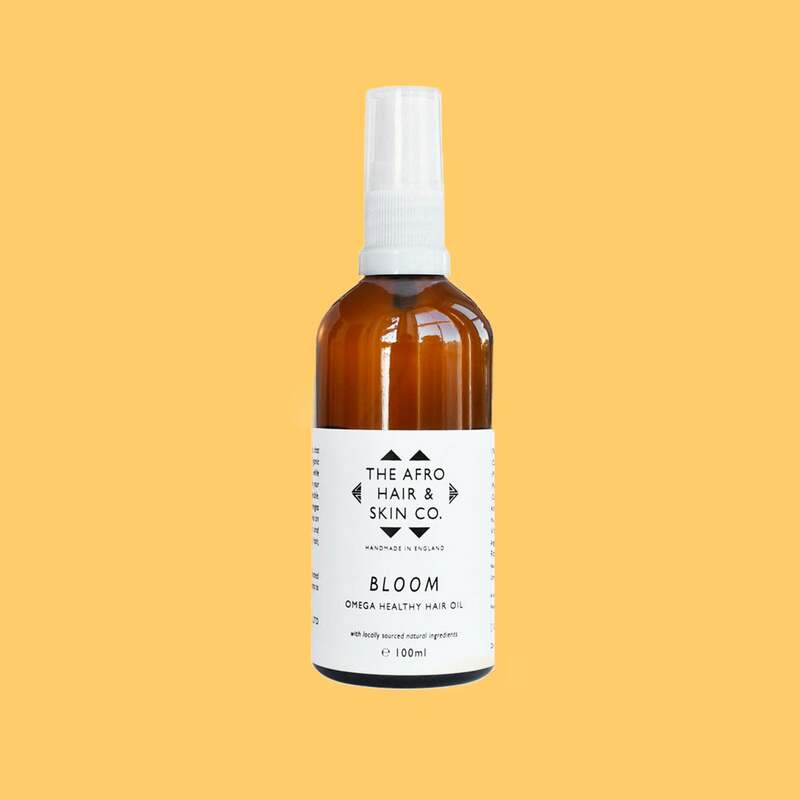 Bloom Omega Healthy Hair, $29, 100 ml, theafrohairandskincompany.co.uk. 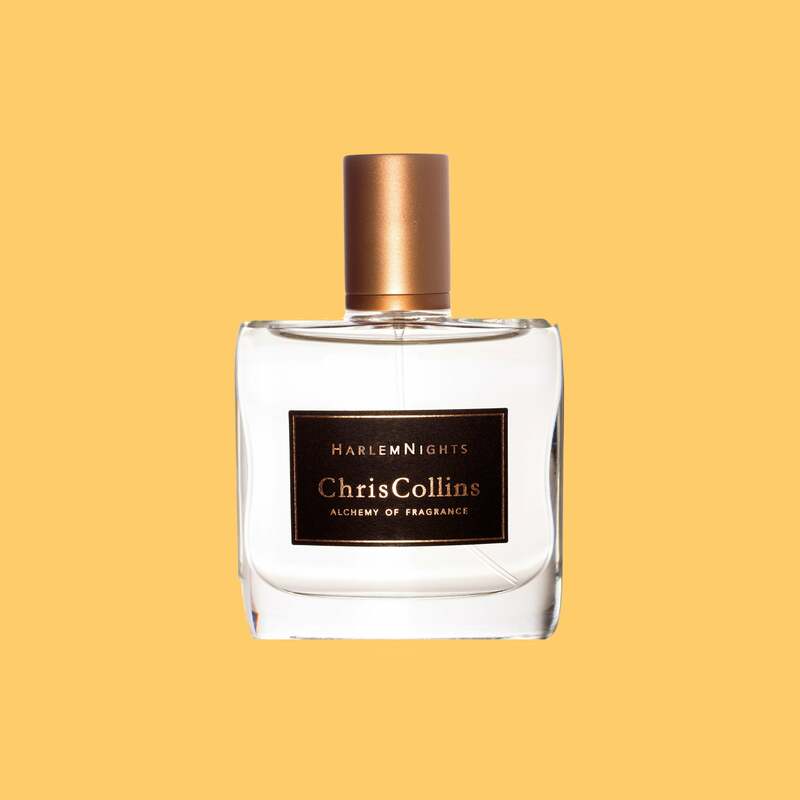 This model turned perfumer has crafted elegant unisex scents that willlinger (in a good way) long after you’ve left the room. Harlem Nights, $160, worldofchriscollins.com. Handcrafted by a certified aromatherapist, these all-natural products will invigorate both your skin and your spirit. 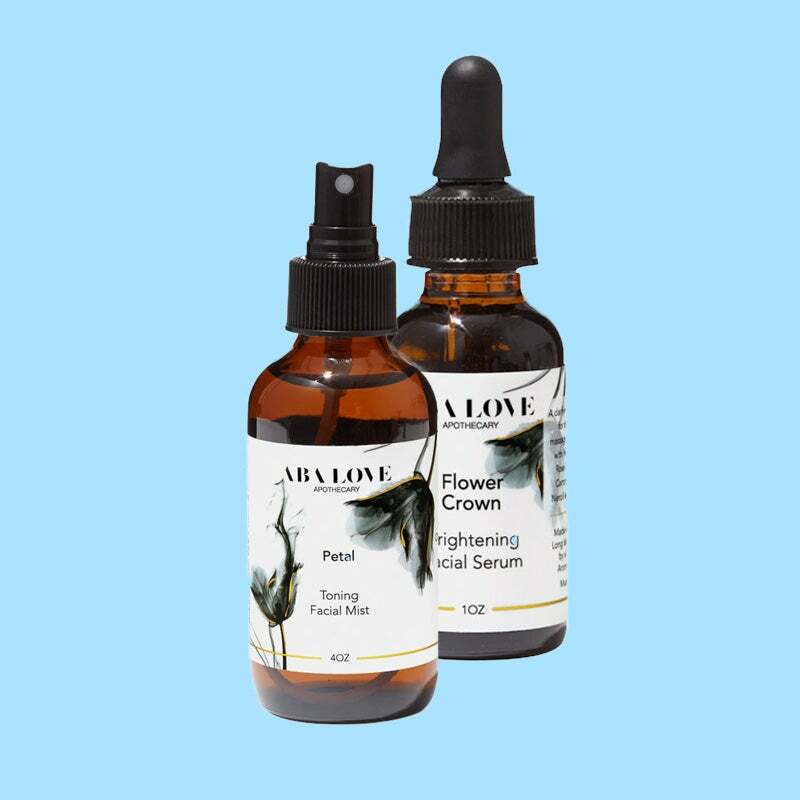 Petal Toning Facial Mist, $45, and Flower Crown Brightening Facial Serum, $68, abaloveapothecary.com. Marrying luxury and inclusion, these nontoxic polishes promise to complement all skin tones. Nail Lacquer in Merry Me, $22, lustvcosmetics.com. 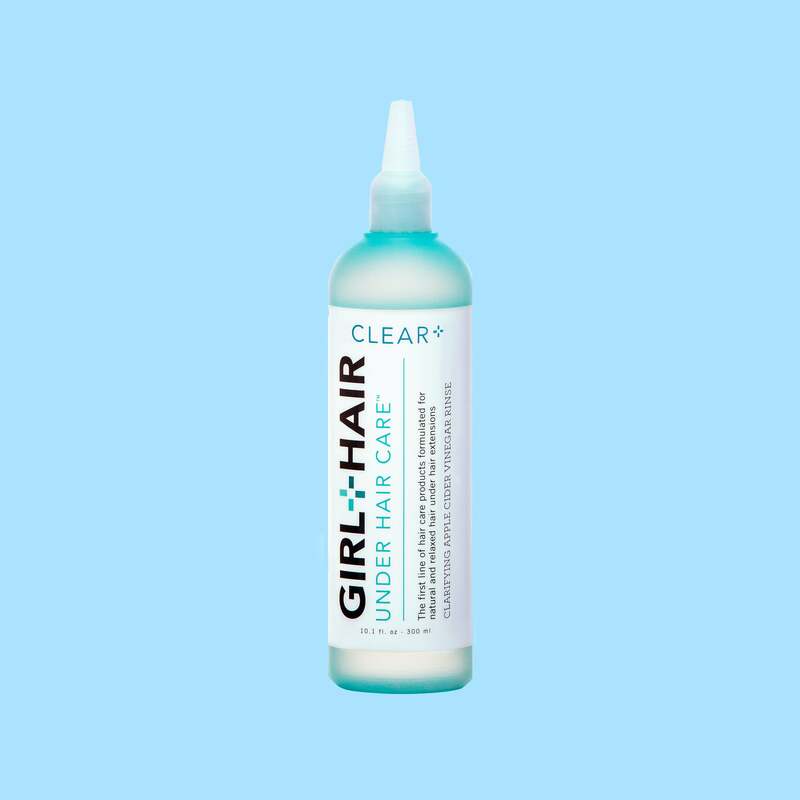 As the perfect remedy for stressed-out hair, this brand will get your curls in formation and keep them looking stunning at the same time. 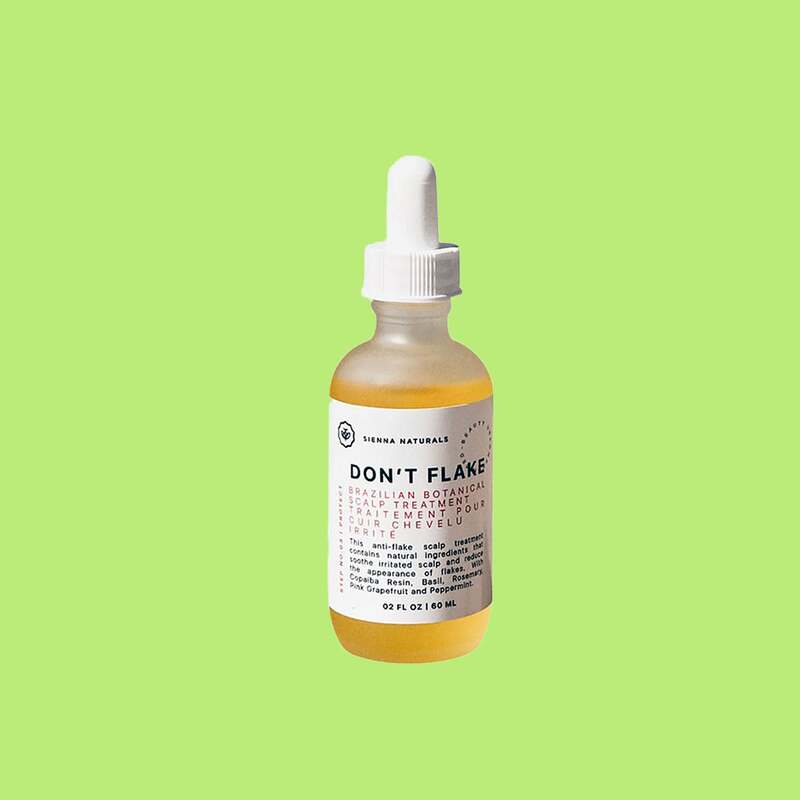 Don’t Flake Brazilian Botanical Scalp Treatment, $28, siennanaturals.com. 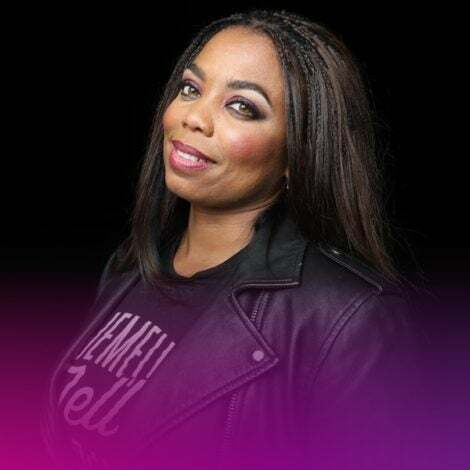 Whether you’re rocking braids, locs, twists, wigs or weaves, this natural-hair-care line will keep your protective styles so fresh and so clean. The concentrated nozzles on the bottles make sure you get to all the nooks and crannies. Under Hair Care Clarifying Apple Cider Vinegar Rinse, $15, shop.naturallycurly.com. 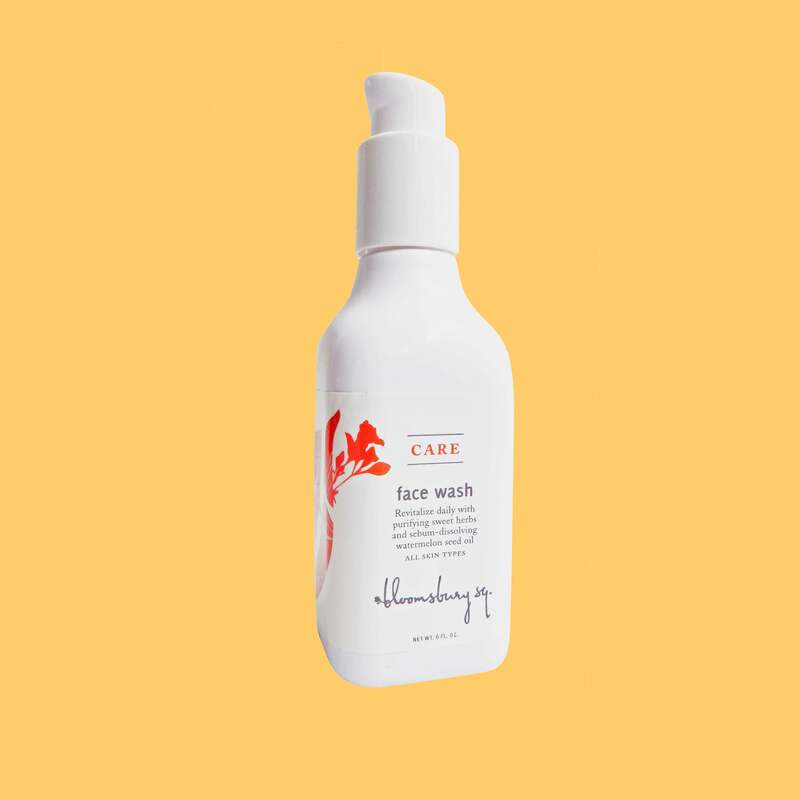 While this company boasts a collection of shower gels, body scrubs, moisturizers and more, our favorite item is definitely the delicious fragrances. 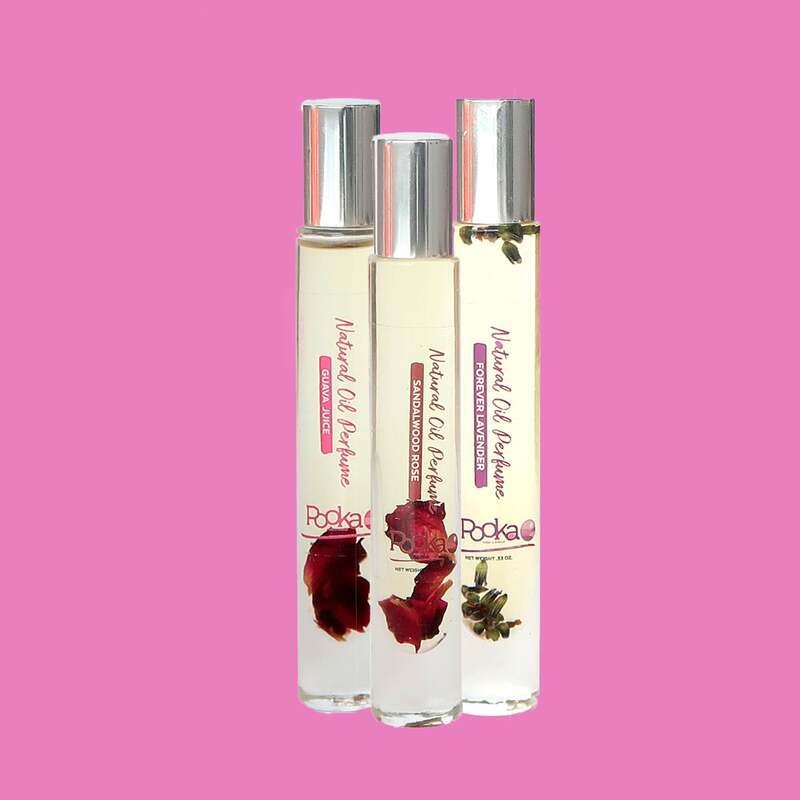 Natural Oil Perfume in Sandalwood Rose, Guava Juice and Forever Lavender, $15 each, pookapureandsimple.com. We were already obsessed with this company’s sunscreen and now there are a few new goodies to covet. 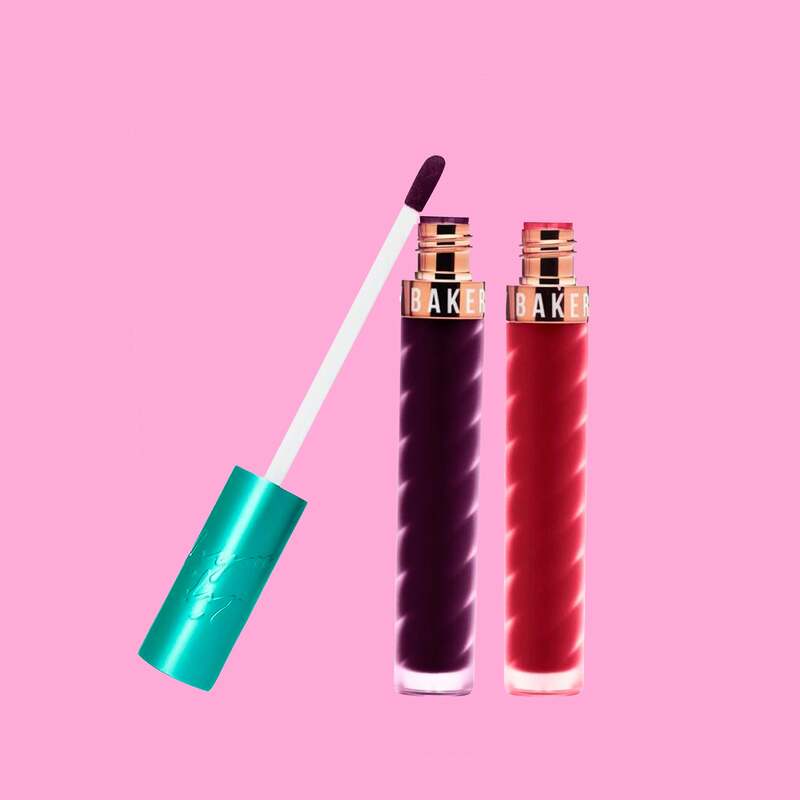 Lip Tint in Slay, $12, and HandCream SPF 15, $27, unsuncosmetics.com. You’ll fall in love with these bakeryinspired cosmetics made with brown girls in mind. Matte Lip Whip in Cranberry Stiletto and She’s Just Jelly, $20 each, beautybakerie.com.